I haven’t really gotten into this whole Psy phenomenon – you know the Korean dude who has received 760 million views on Youtube, after just a few months, for his unique dance video Gangnam Style, making it the most viewed video in Youtube history???? 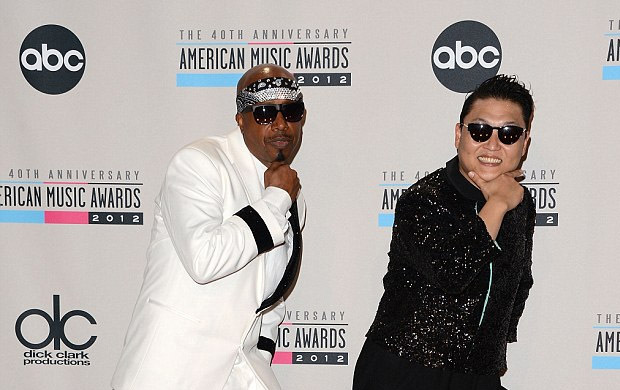 But that all changed after seeing his American Music Awards performance with 90s rap superstar MC Hammer at the weekend! 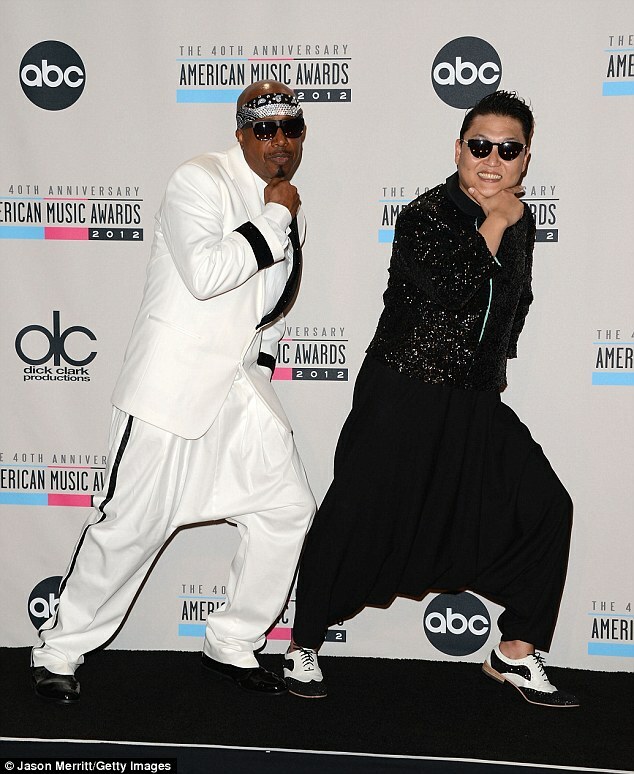 The two got together to perform a mash-up of Gangnam Style and Hammer’s 1991 hit 2 Legit 2 Quit! Hammer was on top form as he revived some of his old moves, as well as taking on Psy’s signature dance, almost like he was thinking: ‘The world is watching so here’s my chance to shine again!” LOL! But there’s no denying, he’s still got it! And seeing both men sporting Parachute Pants (or as we called them in the UK Aladdin pants) for the show, which Hammer made famous in the 90s, topped things off! This is a must see! I was a Hammer fan back in the day, one of my proudest moments is when he started following me on Twitter! LOL! Do you think Hammer can make an official comeback, would you buy his new music??? I'll wait until MC Hammer does release another song or album before judging. Collaborating with Psy would be a great way to revitalize his career.